As a chef, I have been through many knives, and many knife sharpeners. 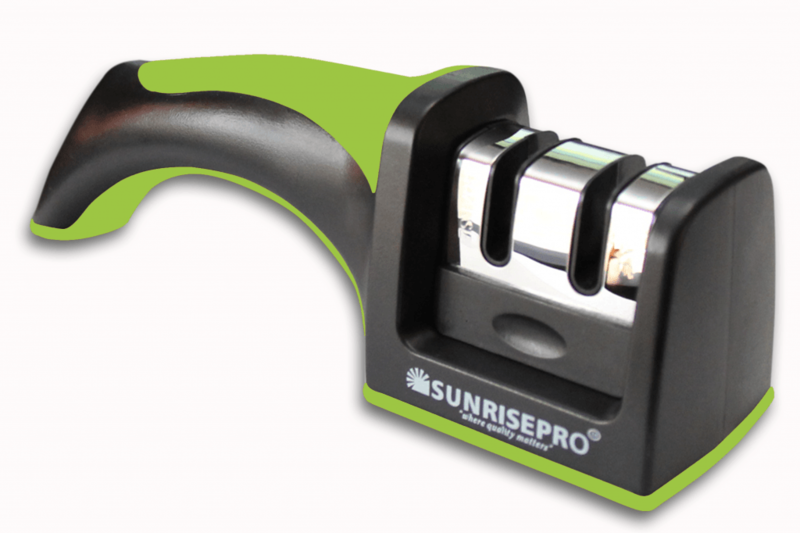 I can say with my experience, that no other knife sharpener that I have used comes close to this product. Personally, it caters for all of my kitchen knives, which are a range of styles. You should view this product as an investment as it is quite costly. However, if you are a chef or even a very serious cook it is well worth the money. It is a very unique product, and packs a lot of features. But I’ll not spoil it for you, you’ll have to read on to find out what they are. If you are like me, then your drawer is full of a range of knives. European, Asian and American style knives, from straight edged to serrated. Previously, I would have had to buy a number of different sharpeners to take care of all my knives. 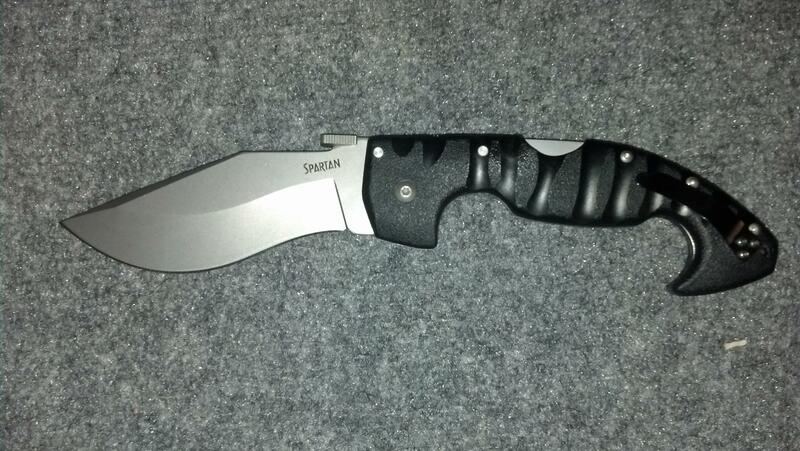 But that’s what makes this product great, it can sharpen up all of my knives, no matter their style. This may not be the case for you, if you have some extravagant knives in your drawer. 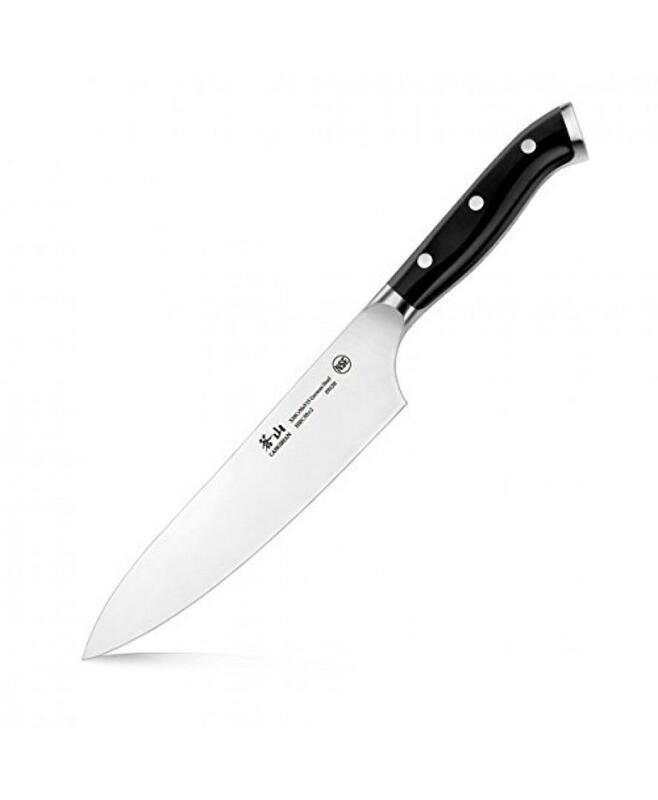 However, if you are accustomed to the common chef’s knives, then you will know what to expect when I say this Chef’s Choice sharpener caters for all chefs. 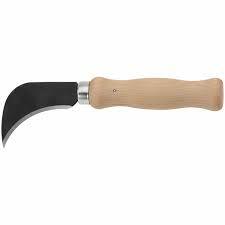 The product will also quickly sharpen contemporary, double-bevel or even single-bevel Asian knives. For ultimate knife sharpening, 1 or 2 stages is simply not enough. It must be three! A combination of diamond abrasives and flexible stropping disks are at the heart of these three stages. In stage 1, the diamond abrasives create very fine micro-grooves in order to give the knife more bite. In stage 2, finer diamond abrasives will repeat this process for the second-bevel of the ultra-sharp edge. 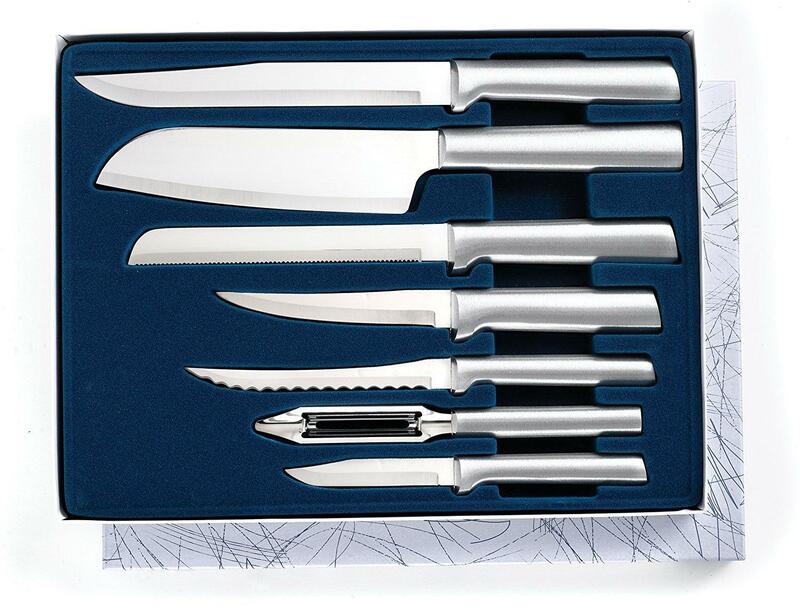 Finally, stage 3 will polish up your knife and smooth it off, giving you that extremely sharp, polished knife. By combining the 3 stages together, it is known that you can brighten up even the dullest and most damaged knives. Every knife will be in a different condition, hence you will have to pull it through each stage a different number of times. After each pull, examine the knife and try and compare it to what it previously looked likely. Doing this will help you to find the perfect amount of strokes for your knife, so that you don’t under or overdo it. 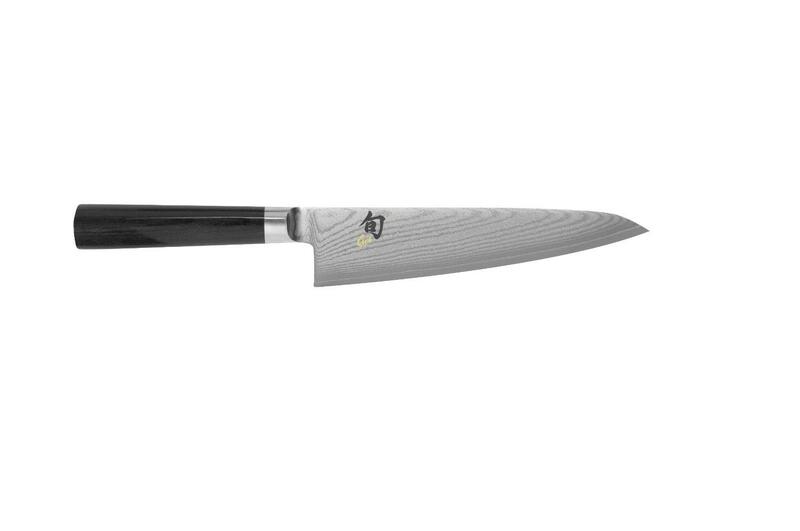 This Chef’s choice sharpener will transform your 20 degree factory standard knife into a high performance razor sharp 15 degree angle. Also known as the Trizor XZ, this feature is renowned for maximising the performance of your knives. With a 15 degree edge your knives will cut more easily, and it will also last longer thanks to the Trizor XZ technology. 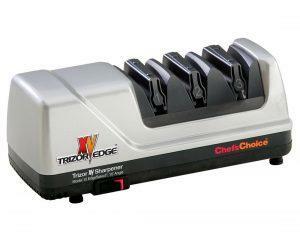 So far, this Chef’s Choice 15 Trizor XV Knife Sharpener has gotten over 455 reviews. An estimated 94% of buyers are very happy with their purchase and left excellent reviews. It’s easy to see this product is very popular amongst chefs, due to the technical language used in these reviews. There is a reason this company is called Chef’s Choice, their products are targeted at chef’s far and wide. These products understand the consumer’s needs and provide exceptional service. It’s hard to cover all of this products features in one review, but I covered the main benefits. This product in particular is very popular in the market and a worthy investment. 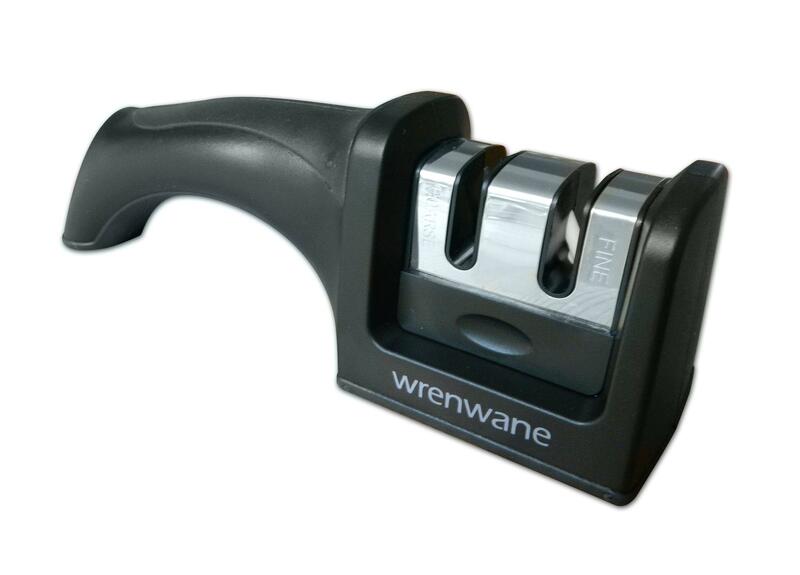 You can give your knives a 5 star treatment with this sharpener, whatever their shape or size. I can’t stress enough how great this product really is!